WE NEED YOUR HELP TO PROTECT OUR WILDLIFE FOR FUTURE GENERATIONS. Before 1970 rhino poaching was not a major problem in Africa. But the increase in Eastern wealth, paired with the perception that rhino horn was a status symbol, had since led to the decimation of their population. 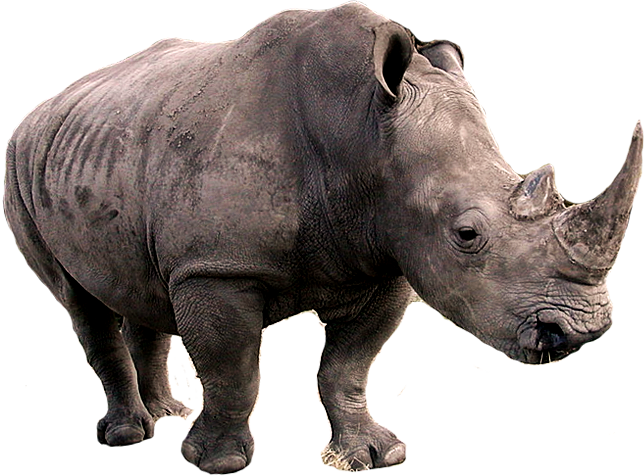 In 1976 the problem became so large that Cites (Convention on International Trade in Endangered Species) banned the trade of rhino horn in an attempt to protect the species. However, since then the trade of rhino horn moved to the black market. Through concerted conservation efforts, the population of Rhino began to slowly increase. The black rhino population grew from 2,500 to about 4,500, and the white rhino from 7,000 to nearly 20,000, with 90% of Africa’s rhino concentrated in South Africa. But a new wave of poaching in recent years has put the rhino under serious threat of extinction. The horn is believed to have powers as a cure for cancer, an aphrodisiac and a wonder cure in some Asian nations. This has lead to an enormous increase in its black market value. Rhino horn is now more valuable by weight than gold, diamonds or cocaine. As the demand for rhino horn increases we have seen rhino deaths spike at an all-time high, with 1 rhino killed every 7 hours in Southern Africa. We need to act now if we are going to save these incredible animals from extinction. Without your help and support of anti-poaching efforts such as Flying4Rhino & Conservation, we may soon see these magnificent creatures dissapear forever. -source: IUCN (International Union for Control of Nature).